As part of a larger argument about why token economy treatment for schizophrenia was largely abandoned despite demonstrated behavioral gains, I (Wakefield, 2006) analyzed Paul and Lentz’s (1977) classic study of social-learning treatment of schizophrenia, sometimes cited as the best in this field. I argued that it failed to demonstrate or even test generalization of gains to uncontrolled natural environments, a serious drawback in an age of deinstitutionalization. 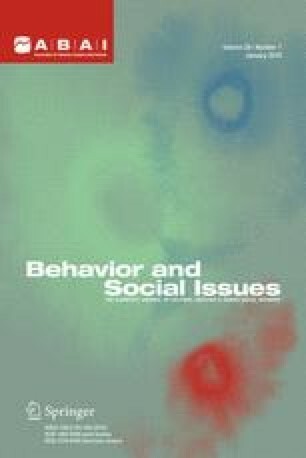 In his response, Paul (2006) rejects my contention and argues that there are three sources of data in the study that support generalization: gains were maintained during a no-treatment baseline at 4 years into the study, during an 18-month period following a change in aversive time out procedures for aggressive acts, and during the 18-month follow-up of patients released to community aftercare. In this reply, I examine Paul’s counterarguments and argue that the evidence strongly supports my original contention that Paul and Lentz’s study provides no support for generalization.